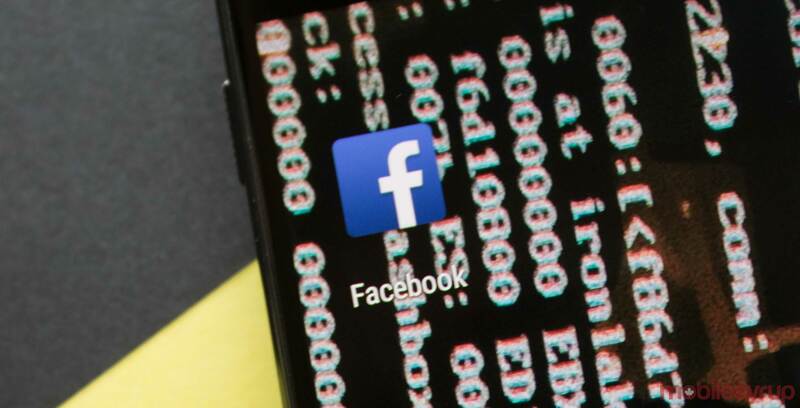 The increasing privacy concerns stemming from the Facebook and Cambridge Analytica scandal have prompted many users to start a ‘Delete Facebook’ movement. In fact, according to a new study, the burgeoning movement is actually stronger in Canada — where over 620,000 people were affected in Cambridge Analytica data breach — than it is in many other countries. Throughout the month of March, Top10VPN.com, a U.K.-based virtual private network comparison site, says it analyzed web searches about deleting Facebook accounts in 255 locations in 17 different countries. In Canada, Top10VPN.com found a 175 percent surge in these searches in March, compared to the average of previous months. By contrast, figures from elsewhere in the world were markedly lower, including the U.S. (132 percent), the U.K. (101 percent), Australia (95 percent), the Netherlands (61 percent), India (50 percent) and Germany (47 percent). It’s important to note that the entire controversy actually has roots in Canada. The whistleblower behind the whole scandal, former Cambridge Analytica director of research Christopher Wylie, is from Victoria, B.C. Wylie may also appear before a Canadian parliamentary committee by the end of the month, according to a recent report from Global News. In total, Facebook says over 87 million users around the world had their data improperly accessed by Cambridge Analytica.